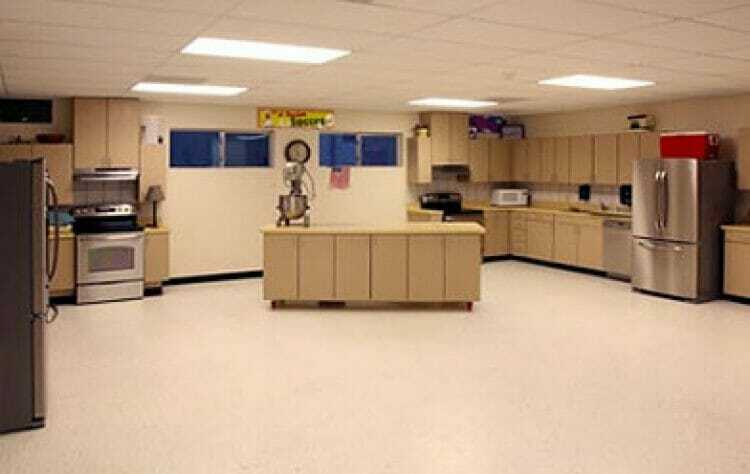 Built on an undeveloped part of the school districts existing property, Ramtech provided a multi-facility project consisting of three buildings using the ABS permanent modular construction approach. Included is a 9,856 square foot high school with six classrooms, a computer language lab, family and consumer science lab, two non-acid science labs, and a data room. 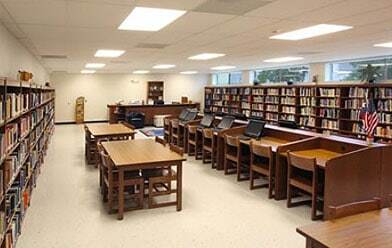 The 13,440 square foot junior/senior central use wing provides three separate administration areas, a boardroom, full library, computer, business and chemistry labs, a large instructional use room, and a data room. The third building is a 6,272 square foot junior high school wing which contains four standard classrooms, two science labs, a life skills room with attached storage area, and its own data room. 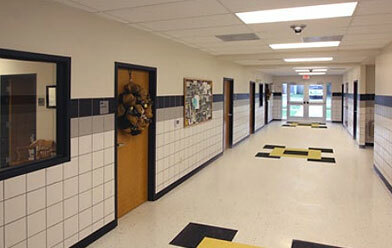 All of the buildings have a split-face block masonry exterior designed to match the existing school architecture. Description: Multiple classrooms, science labs, computer lab, administrative areas, & library. Split block masonry exterior designed to match adjacent building.